Here’s something I haven’t told many people: When The Dukes of Hazzard appeared on CBS in 1979, I was 11, and my dad forbade me from watching it. Why? Because he was a good liberal, pseudo-intellectual from Massachusetts, and he took great offense at all the Confederate imagery the Duke boys embraced. That memory came rushing back to me over the last few days as Warner Brothers replied to Justin Hyde’s piece in Yahoo! 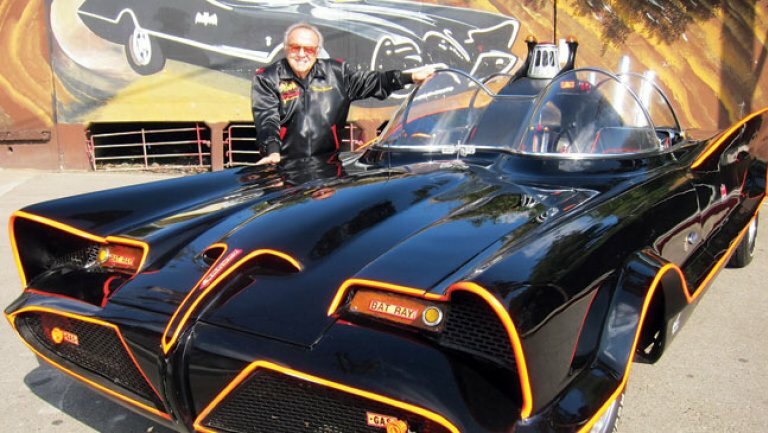 Autos that it would no longer be licensing the General Lee for production, thanks in part to waning sales, as well as the controversy surrounding the use of the Confederate Battle Flag on the roof. Despite my dad’s stern prohibition, it didn’t keep me from finding a reason to be at my pal Brian’s house every Friday night at 9:00 Eastern to see what would become my favorite TV show of the 1980s, but it made me hyper-attuned to the Rebel flag, and all the places it appeared on cars in the 1970s and 1980s. 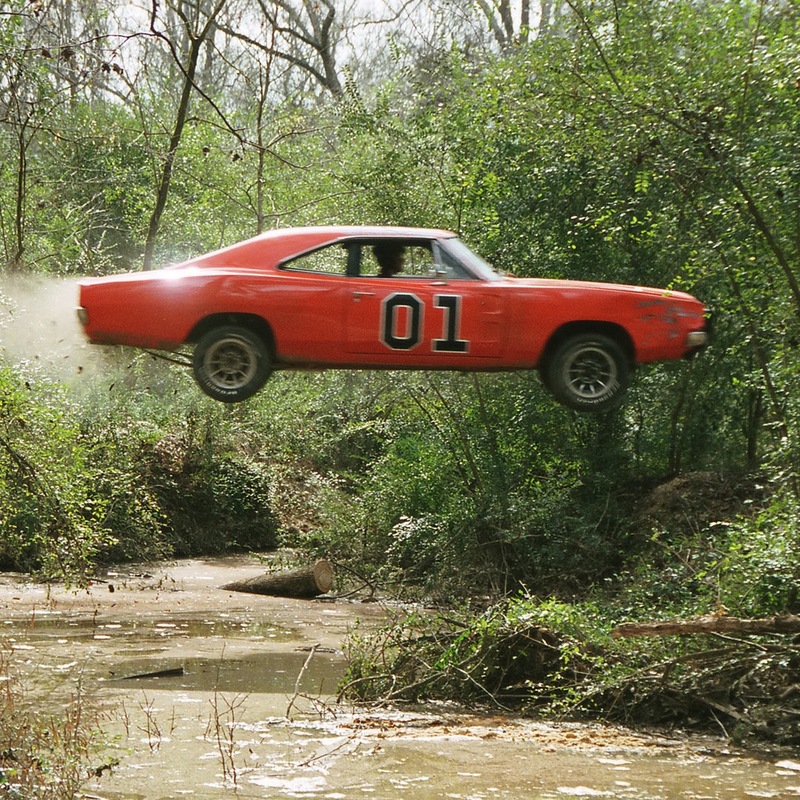 I was 11 when The Dukes of Hazzard debuted, and still respected my father’s authority like it was commanded by God himself, so whenever I saw that Rebel flag, I got a little jolt of electricity that I was doing something wrong. And in the 1970s and 1980s, I got that jolt a lot. Rebel culture was pervasive at that point. When I was nine, Ronnie Van Zant, Steve Gaines and Cassie Gaines were killed in a plane crash and despite going on hiatus for ten years, Lynyrd Skynyrd was everywhere. Southern Rock was at its peak when I was a kid, even in suburban Massachusetts. 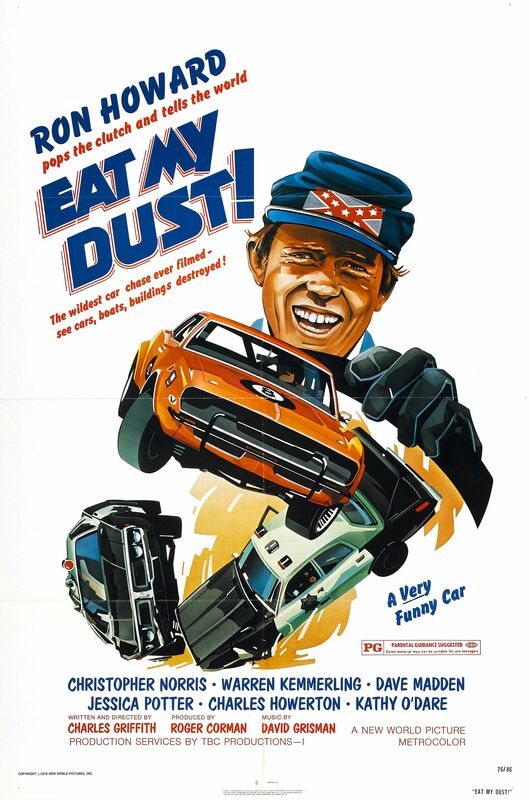 With the exception of a few Star Wars and Raiders of the Lost Ark flicks, every other movie I watched had a car chase in it. I wasn’t cool enough yet to watch Bullitt, but I watched everything else: Hooper, Grand Theft Auto, Dirty Mary/Crazy Larry, The Gumball Rally. What was evident really quickly was that a whole lot of it had some kind of Confederate imagery, and a lot of those movies had Burt Reynolds in them. The first movie I made the connection with was White Lightning. In the 1970s and 1980s, Boston had a terrific UHF channel — TV38 — that had an excellent movie feature called The Movie Loft. Because it needed to fill time, and second-run movies were cheap to purchase, The Movie Loft was a huge influence for a lot of budding movie fans. I bet I saw White Lightning on The Movie Loft a dozen times. Burt Reynolds whiskey-runner was cool and all, but it was brown and had four doors. I was more interested in Rebel Roy’s Mercury Monterey, with its red racing stripe, and “Rebel Roy” painted on the door. Not quite as prominent as the Confederate flag on the roof of the General, Rebel Roy’s Mercury had a small Rebel flag close to the mirror. Before he hit it big directing Rocky, John Avildsen directed Burt Reynolds in W.W. and the Dixie Dancekings, wherein the eponymous protagonist acts as manager for a group of touring western swing musicians, driving them from juke joint to roadhouse in a 1955 Oldsmobile “Golden Anniversary” Rocket 88. The car didn’t feature a rebel flag, but it did beat The Dukes of Hazzard to the punch by four years in using a horn that played “Dixie.” The song was the unofficial anthem of the Confederate States of America during the Civil War, to the point that Abraham Lincoln asked the military band to play “Dixie” when Robert E. Lee surrendered to Ulysses S. Grant at the Appomattox Courthouse on April 9, 1865. The grandpappy of southern culture making its way to mainstream culture was Smokey and the Bandit, schooling even kids from Yankee territory that Atlanta to Texarkana and back in twenty eight hours ain’t never been done before, not in no rig. Bo Darville’s Pontiac Trans Am sports a license plate of the Georgia State Flag, which was in use from 1956 to 2001. 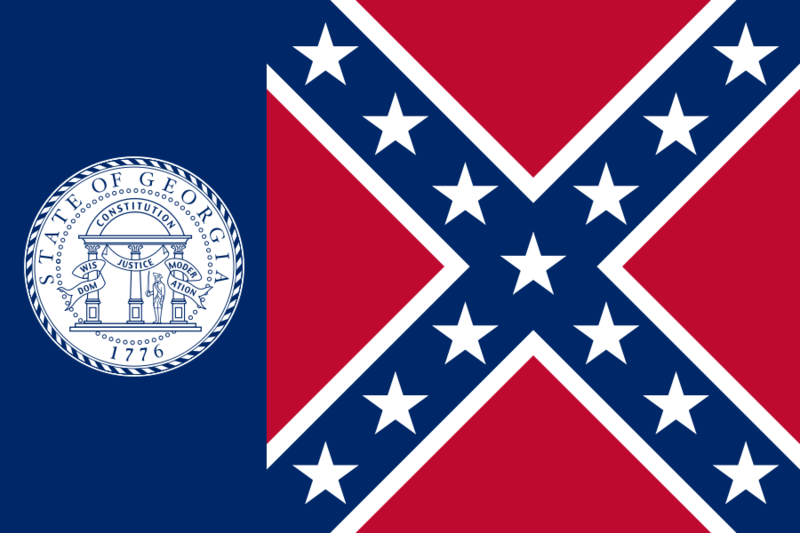 In 2001, Georgia hurried through a new redesign that — according to the North American Vexillological Association, which apparently pays close attention to flags — “violate[d] all the principles of good flag design.” The current Georgia flag was adopted in 2003. 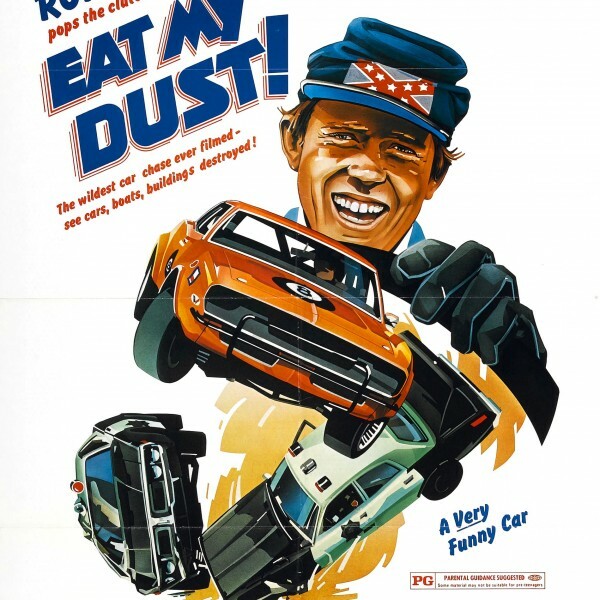 A full year before Smokey and the Bandit, schlockmaster and film professor for half the directors in Hollywood Roger Corman produced Eat My Dust! The film stars that hunky, testosterone-fueled male leading man, Ron “Opie” Howard. Yeah. Howard wrote a script on his own called Tis the Season,” and wanted Corman to produce it, but Corman only agreed if Howard would star in this trainwreck of an action flick. For $300,000 — about what it would cost to shoot a particularly lousy commercial — Corman got his wish. The weird part of the Confederate imagery is that it never appears in the movie itself. 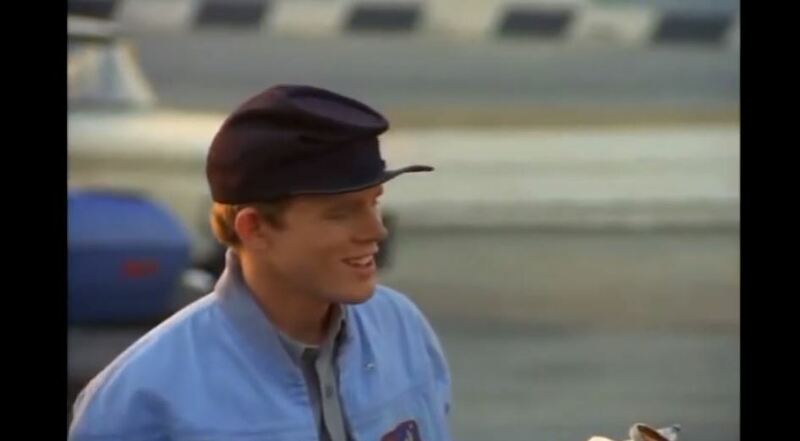 Throughout the film, while Ron Howard wears a Civil War soldier’s cap, it has no insignia at all. In the poster, though, it’s emblazoned with a Confederate flag. That’s doubly incongruous because Union soldiers wore blue caps. Confederate soldiers wore gray. And let’s go for the trifecta: The battle flag on Howard’s cap looks like a Confederate battle flag, but the colors are reversed. The field on Howard’s cap is blue and the stars are on a red cross, as opposed to the blue cross on a red field of the actual flag. That’s a long way to go to associate a crappy movie with the South. 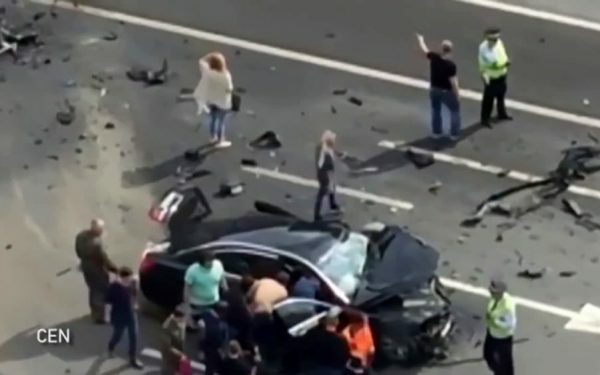 Putin’s BMW 7 Series Crash: Why Aren’t Luxury Cars Crash Tested? WW and the Dixie Dancekings: 1st robbery scene, when he is telling the attendant what to tell the cops about the robbery. The 1955 Olds has 2 flags on the back. I noticed that and have been trying to figure out why the Ottoman Empire flag is on the back. Then I look at this scene and notice that the flag on the passenger side is the confederate battle flag known as Dixie.